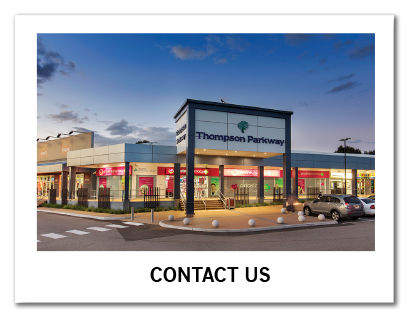 Get it from a local at Thompson Parkway Shopping Centre. 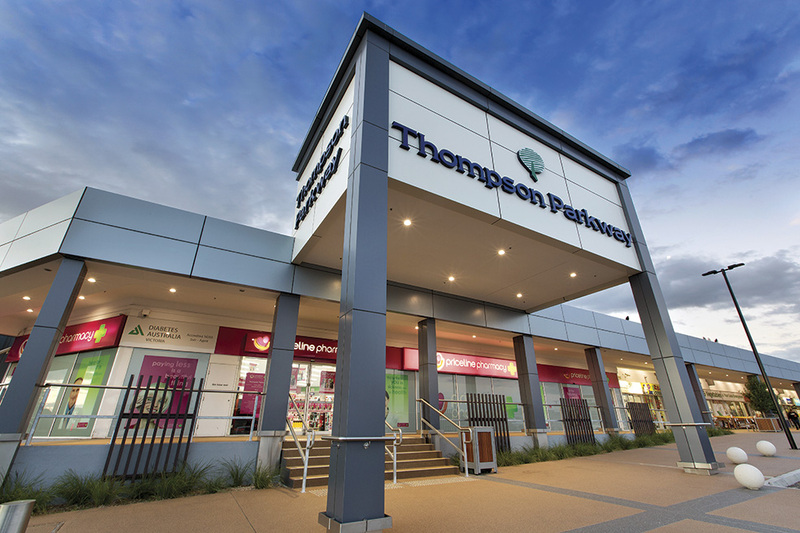 With convenient parking and a great range of stores, Thompson Parkway is the best choice for your everyday shopping. 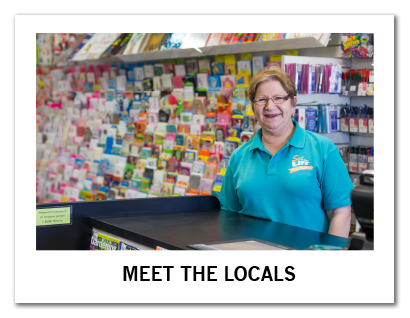 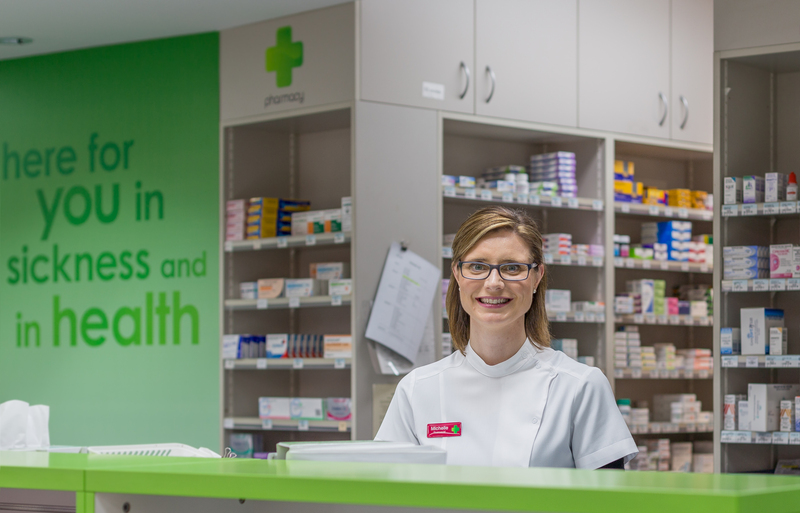 Enjoy friendly service while you shop at your local butcher, bakery, chemist and Woolworths supermarket. 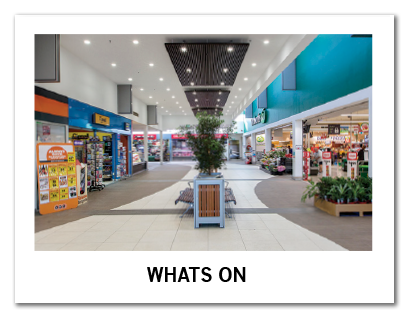 A variety of specialty stores such as Rivers, Fantastic Home & Gifts and Supercheap Auto can help you find the latest fashion, gifts and vehicle accessories.